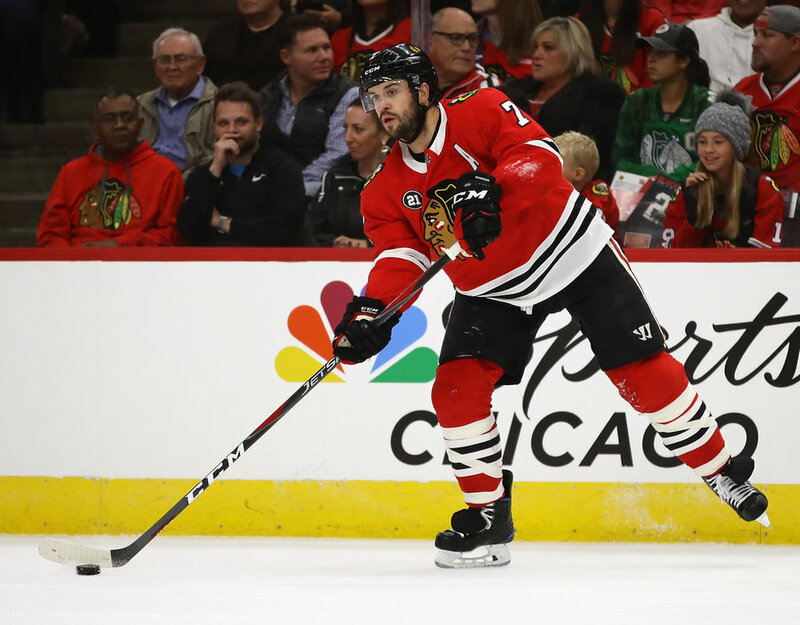 The Chicago Blackhawks have approached veteran defenceman Brent Seabrook about waiving his no-movement clause, but it appears the 33-year-old is not interested in exploring a move. During Saturday night’s “Headlines” segment on Hockey Night in Canada, Elliotte Friedman reported the Blackhawks asked Seabrook about waiving his NMC for the right situation. It has been widely reported the Blackhawks may approach Seabrook and teammate Duncan Keith about waiving their NMCs, though Keith recently told local reporters he’s not yet been approached. Seabrook, however, clearly has. Seabrook has a $6.875 million salary cap hit, while Keith comes with a $5.538 million salary cap hit. The Hawks would likely have to retain part of their salaries if they were to be moved. For the time being, that’s a moot point for Seabrook. Keith, however, if approached will have to decide whether or not he wants to accept a move out of Chicago. Sources have told TFP a few teams have inquired about Keith and informed the Hawks if they are in a position to move him, and he’s willing to move, to call them. Keith is currently No.18 on TFP’s Top 30 Trade Watch List. In 51 games with the Blackhawks so far this season, Seabrook has tallied five goals and 15 assists for 20 points. Keith has registered two goals and 20 assists for 22 points in 52 games, thus far.